How Cutter tremor Occurs in CNC Machining ? 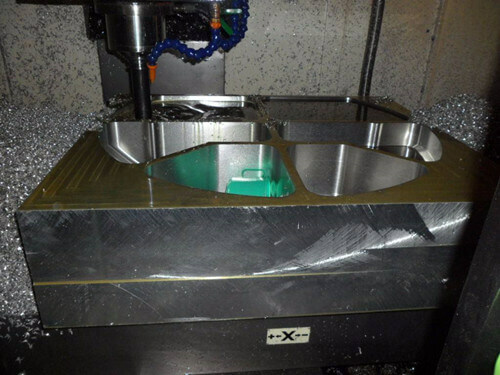 Home/Blog/How Cutter tremor Occurs in CNC Machining ? 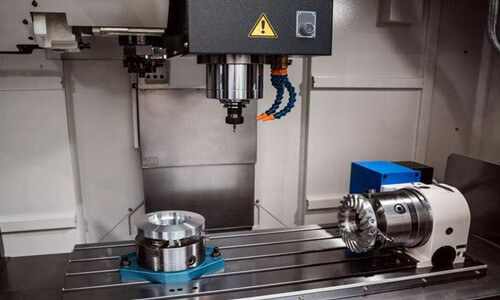 With the development of science and technology, the machine tool has always been pursuing better quality and greater productivity, and will have certain improvements in terms of cutting power, structural static stiffness, processing accuracy, and production line automation. 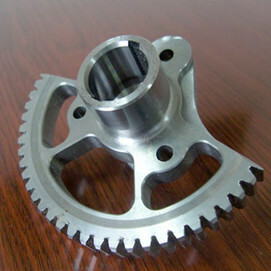 However, there are also many problems, such as the tremor of cutter that often plague CNC machining. 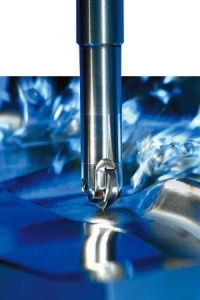 Cutter tremor needs to distinguish between forced vibration and self-excited vibration. Forced vibration is the norm, which does not cause the emergence of large problems. Self-excited vibration, commonly known as flutter, is one of the most major damage problems in processing. 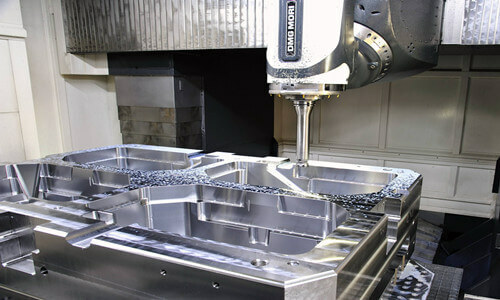 In predicting and preventing the occurrence of tremor, chatter is still one of the factors affecting the accuracy, despite the continuous improvement of tool materials, the cost-effective design of the machine tool, and the continued reduction in the use of more lightweight components and frictional negative effects. 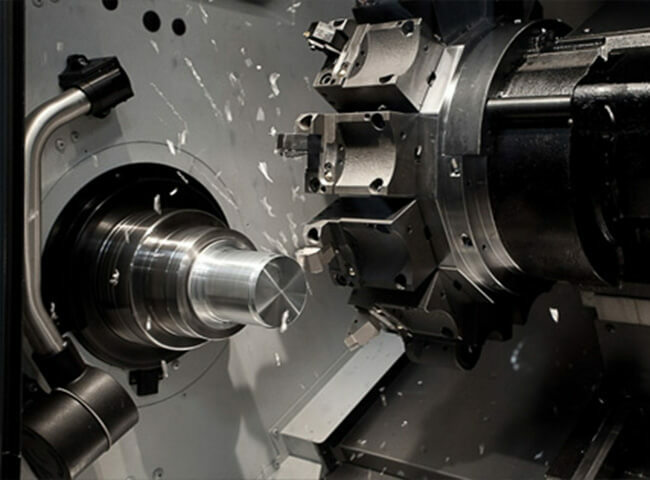 The main effects of tremors are the worsening of the surface quality, the increased wear of the tool and the reduced life expectancy of certain parts of the machine tool. From an economic point of view, chatter causes increased energy and material consumption. 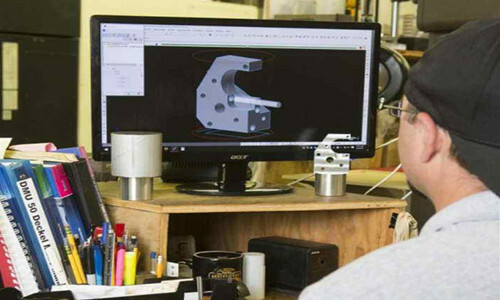 Reducing these costs often sacrifices production time, cutting capacity, and productivity. Cutter tremors are essentially derived from regenerative effects. 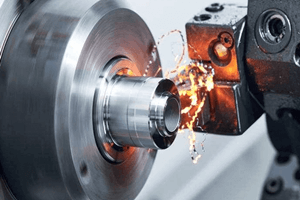 From a static point of view, milling tools produce unpredictable fluctuations, which in turn cause microscopic vibrations, then cause irregular changes in the cutting surface and form this physical phenomenon. The depth of cut of the following tooth is also changed due to this vibration, and the corrugated surface left after the cutting of the previous tooth also affects the depth of cut of the following tooth. 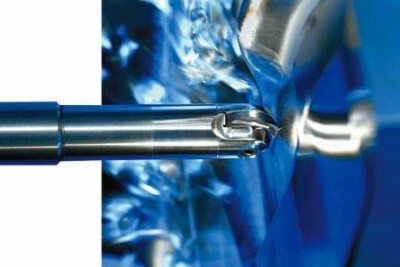 The depth of cut increases exponentially as the process progresses, depending on the back-and-forth clearance clearance. In this case, the increase in cutting depth makes the cutting force increased, which in turn exacerbates the vibration and destabilizes the cutting. 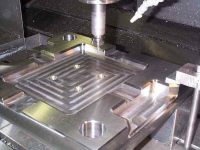 This cutting process is very complex and is caused by a variety of factors including the tool itself, the material of the workpiece, the cutting parameters, and the dynamics of the entire system, involving the machine tool, tool, and workpiece structure. 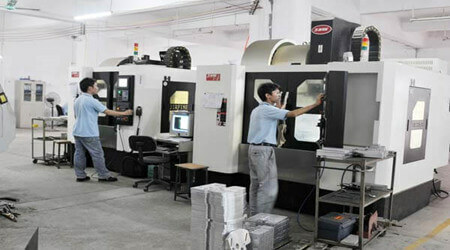 In some cases, the control parameters of the machine drive system also affect the stability of the cutting process. Therefore, for a specific machine tool, workpiece and tool, chatter vibration may increase due to certain conditions and then reach equilibrium. This is why the steady-state diagram is important, and the stability of the process is described based on different cutting conditions. On the one hand, these charts show the optimal cutting speed for specific machining, but on the other hand, the qualitative analysis of the instability process according to the chart is the key factor in selecting the best way to suppress chatter.